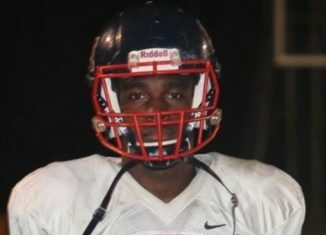 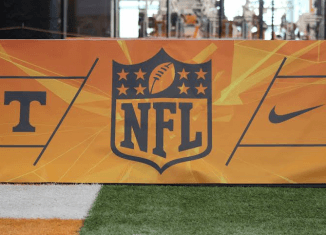 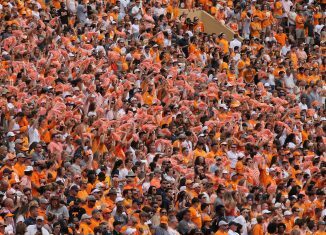 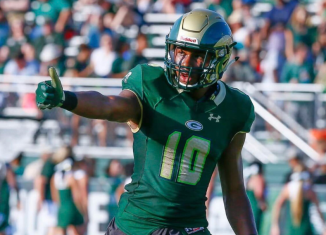 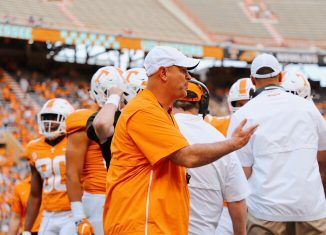 The Vols sent out an offer to an impressive four-star running back in the 2019 class who has some gaudy numbers in high school. 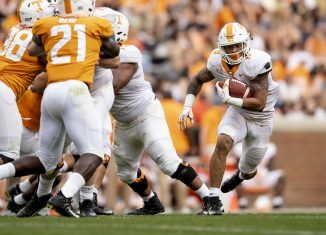 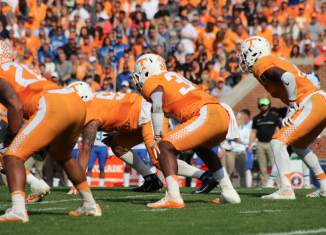 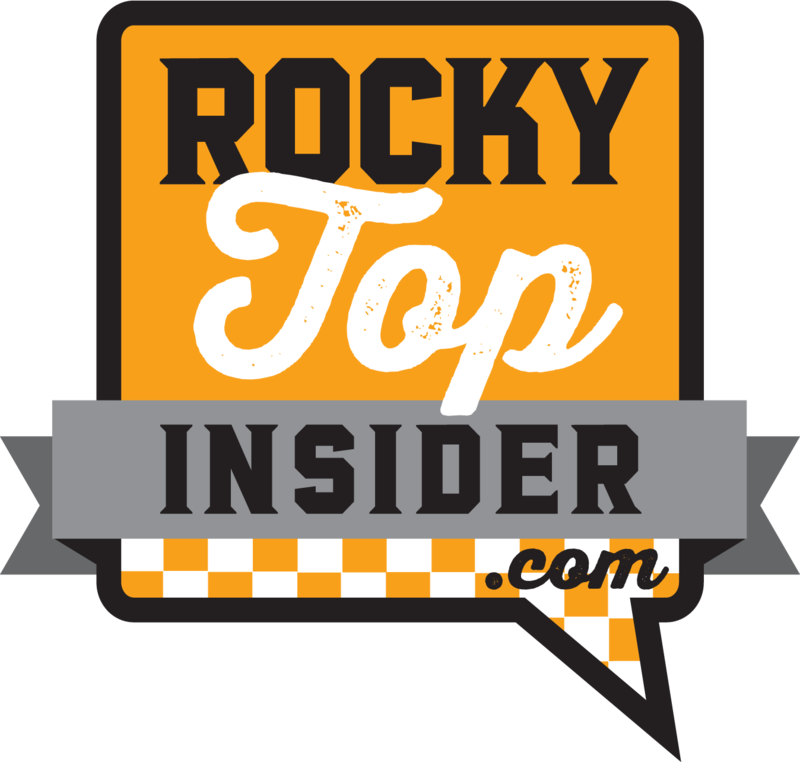 The RTI Podcast takes an in depth look at how the Vols' new 3-4 defense will look in Year 1 under Jeremy Pruitt. 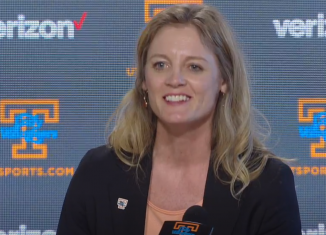 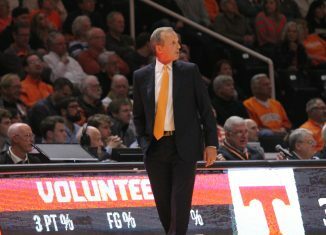 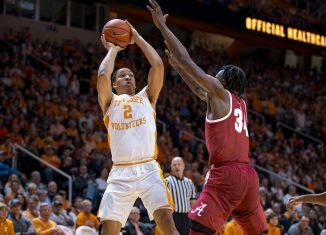 We also talked about the basketball Vols' quest for an SEC title. 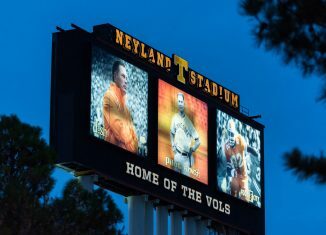 Butch Jones' photo is finally about to come down off the Jumbotron. 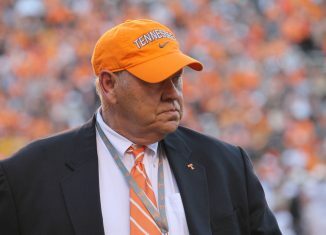 But his picture won't be the only image coming down according to Phillip Fulmer. 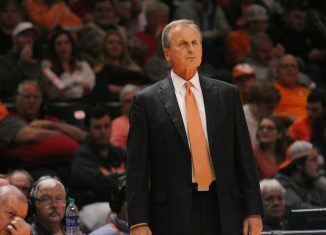 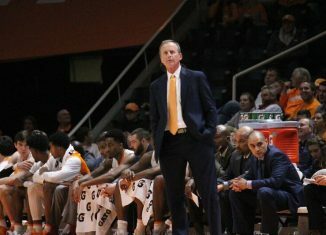 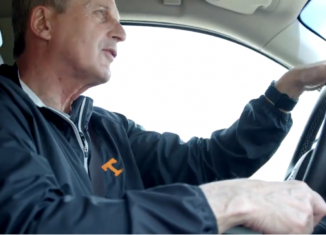 USA Today released their data on coaching salaries in college basketball, and Rick Barnes is further down the list than you might imagine. 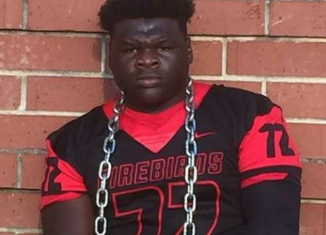 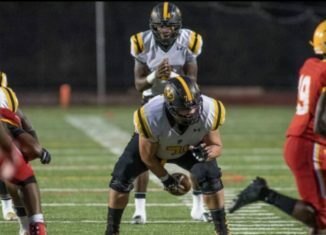 The Vols sent out an offer to a big, play-making quarterback from Baltimore in the 2019 class.